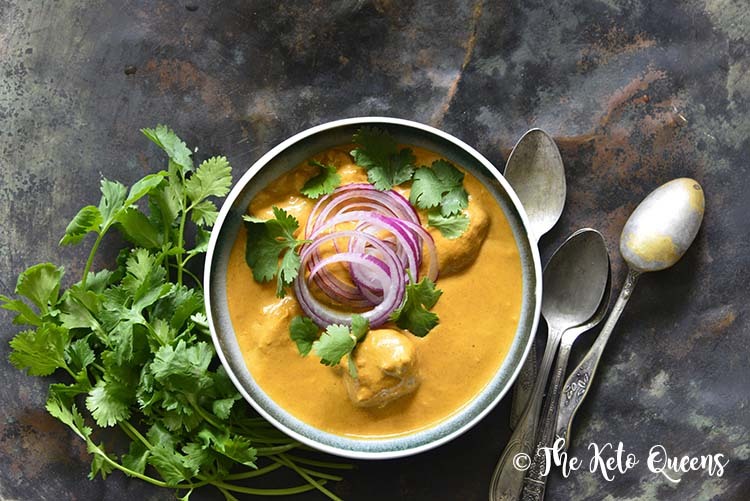 Low Carb Keto Indian Butter Chicken is every bit as rich and creamy as the original recipe; we lowered the carbs with a few easy modifications to the original recipe, so you can fit this delicious meal into a low-carb lifestyle. Hands-down, this is our favorite Indian dish! Chicken Makhani is full of flavor with velvety, rich texture and it’s easy to control the heat level because even though it contains a lot of spices, it doesn’t need to have a lot of heat to be packed with flavor. And it comes together in just over half an hour, making it a weeknight-friendly dinner. 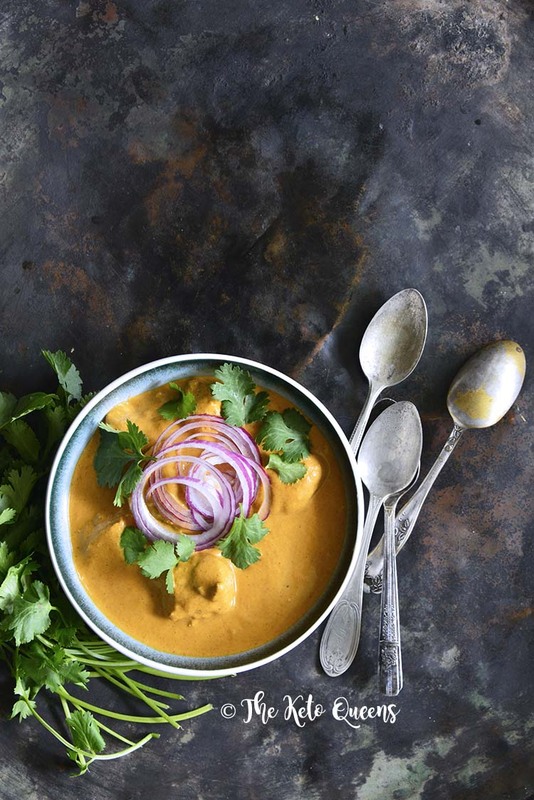 Marinated, cooked chicken (typically cooked in a tandoor (a traditional clay oven) is combined with a spiced tomato-based sauce that’s thickened with cream and rich with butter. You’ll be surprised at how easy Chicken Makhani is to make! Just be sure to plan ahead because the chicken is best marinated for a couple days before cooking. Chicken is marinated in a mixture of yogurt, lemon juice, and spices for up to two days, and is then grilled or cooked in a hot oven. Onion, garlic, and ginger are cooked in oil or butter and spiced with garam masala, cumin, coriander, and turmeric, and laced with cinnamon. Tomatoes in some form are added (here we just use tomato paste). The sauce is then cooked for a bit so the flavors can marry, blended in a blender until it’s rich and smooth, and finished with heavy cream. Can I Make Indian Butter Chicken in an Instant Pot? Our recipe cooks up in just 35 minutes, so this is one of those rare occasions when we don’t find an electric pressure cooker to be needed. Plus, we like to cook the chicken separately (preferably on a grill for a bit of smoky flavor, but in a hot oven will also work fine), because we find it has the best flavor and texture that way (you just won’t get the same deliciously tender, flavorful result with a pressure cooker). Mix together all of the spices for the mix and set aside. Mix together all ingredients for the chicken in a medium bowl. Cover and refrigerate at least 2 hours, but up to 2 days. Cook the chicken until fully done (it’s no longer pink in the center) skewered on a grill or in a 400F oven for about 10 to 12 minutes. For the sauce, heat the ghee in a medium-large deep-sided skillet over medium heat. Once hot, add the onion and cook until softened and starting to caramelize, about 20 minutes, stirring occasionally. Stir in the garlic, ginger, and remaining spice mix and cook 1 minute, stirring constantly. Stir in the salt, crushed red pepper flakes, chicken broth, and tomato paste. Bring up to a boil, and then reduce the heat to simmer and cook 10 minutes. Cool slightly and then carefully puree using an immersion or regular blender. Return the sauce to the skillet. Stir the cooked chicken and heavy whipping cream into the sauce. Serve garnished with fresh cilantro and sliced red onion, if desired. Faith Gorsky, thanks so much for the post.Really thank you! Great. This was AMAZING!!! I diced the chicken, tossed it in the marinade and baked at 400 degrees for 15 min. The flavors in the sauce were so perfect! This is by far my favorite Keto recipe I’ve made. 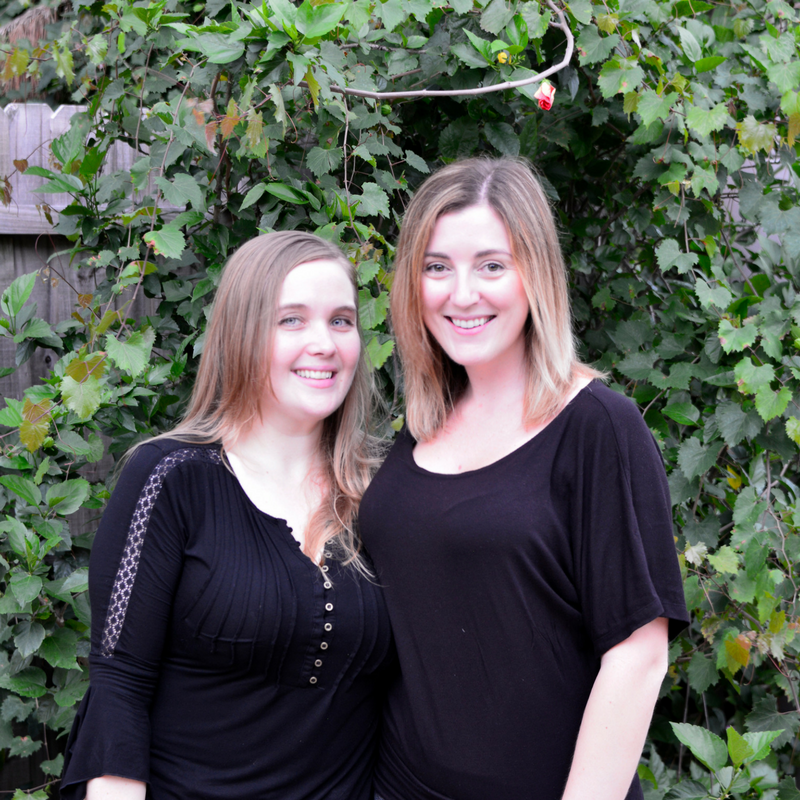 We are so happy you loved it! I can honestly say this is one of my favorite recipes! Thank you so much for sharing. How much sugar is in this recipe please. Katie, 4.7g sugars per serving. Made this tonight following the exact recipe (except for red onion garnish) and it was AMAZING! And easy. I served it with cauliflower rice – adding turmeric as suggested. Hubby loved it as well. Thank you!! Mmmm do these look tasty! 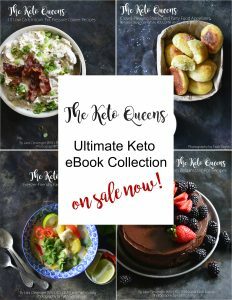 I love that they’re keto-okay! 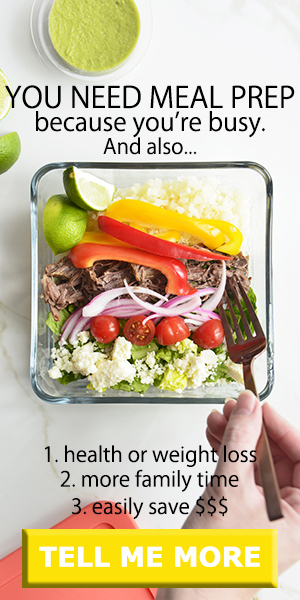 I’m new to keto, and this just a perfect recipe to add in my weekly menu planner. Thanks a bunch! !